Are you one of those people that sees a moment in time and can’t wait to capture it in a picture? Maybe you use your phone to snap away while on vacation, but then put it away and forget about those photos for the rest of your life? There are several types of photographers, and plenty of genres to keep us amused. Real estate to modeling, pinhole to panoramic, and sports to underwater – photography can be a hobby for many of us and a career choice for plenty of others. In fact, there are so many of us looking to snap a moment in time it is estimated that over 14 trillion pictures were taken in 2017. Wowza. As if that wasn’t enough, it is believed that we take one million selfies a day. We know we look good, but are they all necessary? Perhaps you have a vacation spot that always springs to mind? It could be somewhere you used to visit every year with your family or one where you managed to have the best time possible. Even when things go wrong, it can be easy to forget all those lasting memories. That is why photos are such a great way to look back with friends and family as you remember all those precious moments. Serina booked her ticket and couldn’t wait for a break with her friends. It was September 2015, and the weather was still looking good. It was time to get in another trip before the year was out. There were so many places to see in the world – where would she choose? 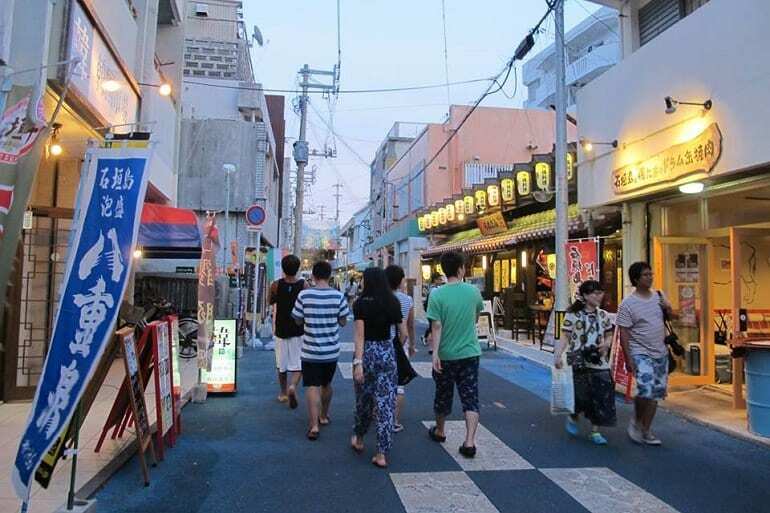 Serina had her heart set on one place: Ishigaki. This is one of the biggest islands located off the coast of Japan and offers some incredible underwater sights. This is thanks to the fact that most of the waters are protected as a national park, making it a popular choice for many scuba divers. To top it off, the island also holds a rare blue coral reef that not many get to see in their lifetime. Serina was determined to get underwater and see it for herself. 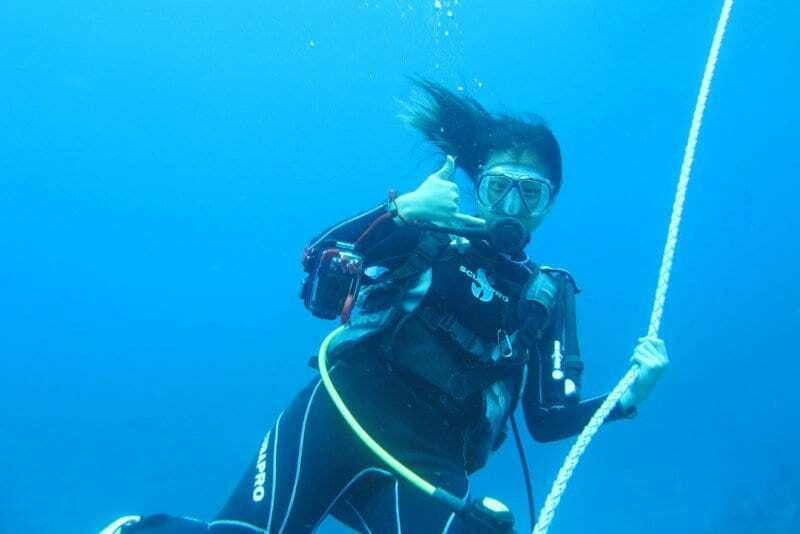 There are many ways of keeping our gadgets safe underwater, but would you want to risk it? 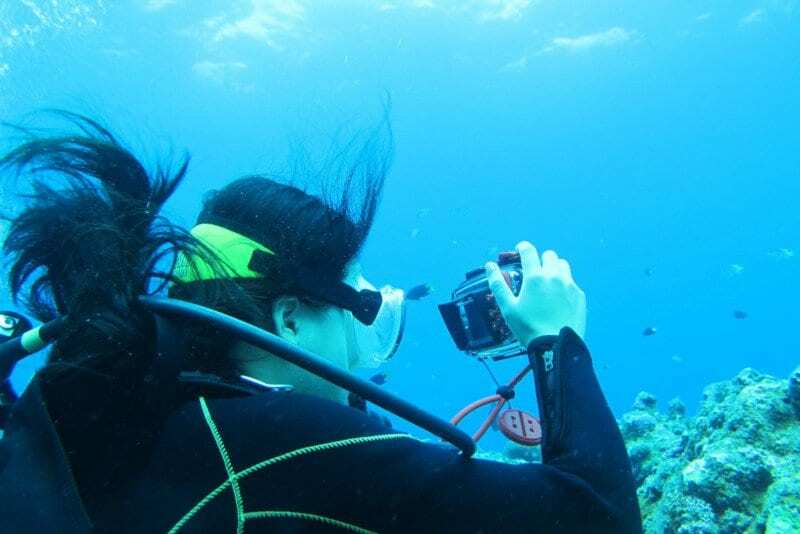 Serina knew that this could be the only chance she got to see the underwater world of Ishigaki and was willing to take a chance; she had to take some pictures. 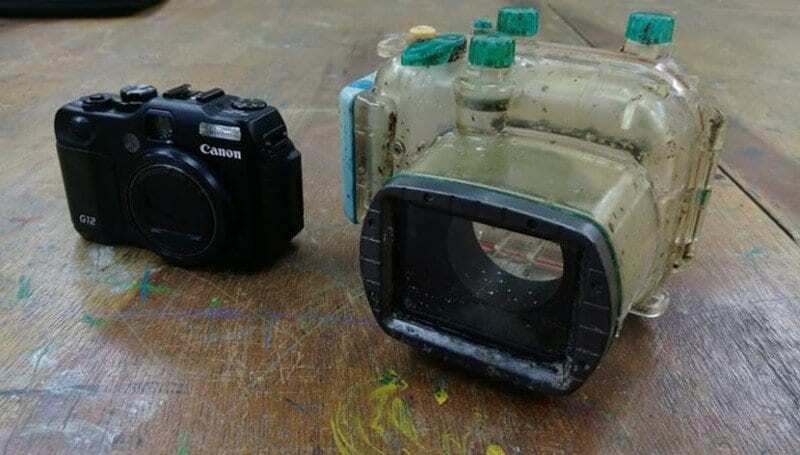 Serina had a Canon camera but needed a way to bring it underwater. To keep her precious technology safe, she invested in a waterproof case. Now she would be able to capture all the fun of the ocean without the worry. Serina was busy snapping away at all the incredible wildlife that lay underneath the water. The dolphins put on some spectacular displays. 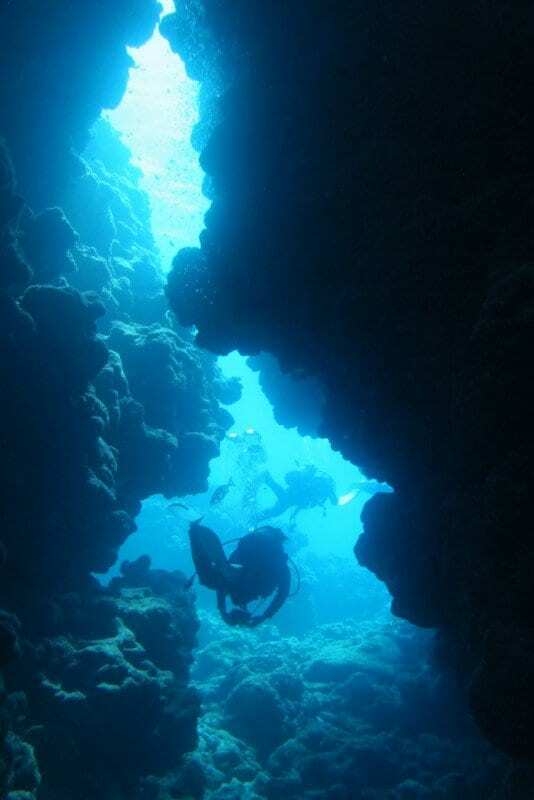 Plus, Serina could capture her friends as they all went about exploring the nooks that lay tucked away under the sea. Life seemed too good to be true! However, there were risks involved with going underwater. Although Serina knew what she was doing, no one was safe. That’s when one of her friends started to struggle. They needed help, and fast. The diver couldn’t sit back and watch her friend struggle. 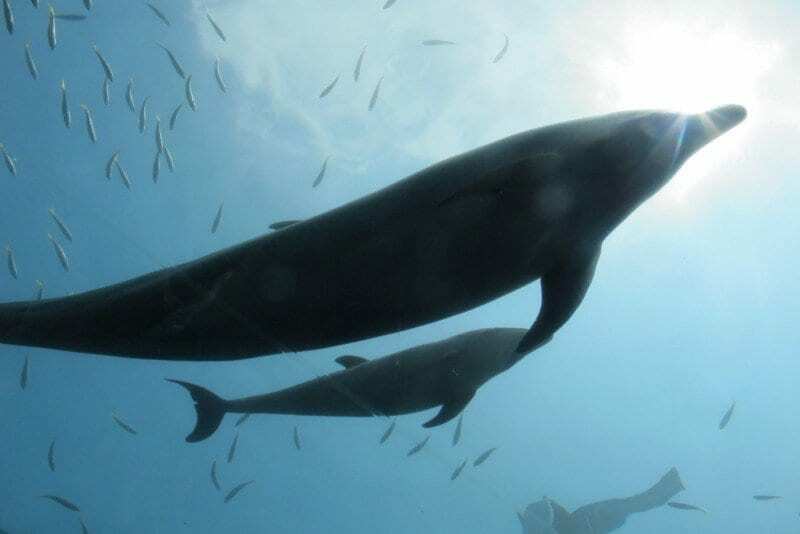 As she swam over, Serina realized the issue: her friend had run out of air in their diving tank. They were at the bottom of the sea with no place to go but up. Would they make it in time? They swam, and they swam, but they were a long way from the surface. Plus, their diving equipment was heavy. At long last, Serina was able to pull her friend above water to safety. They had made it. Serina may have made it to the top, but she soon discovered that not everything had made its way out of the water. 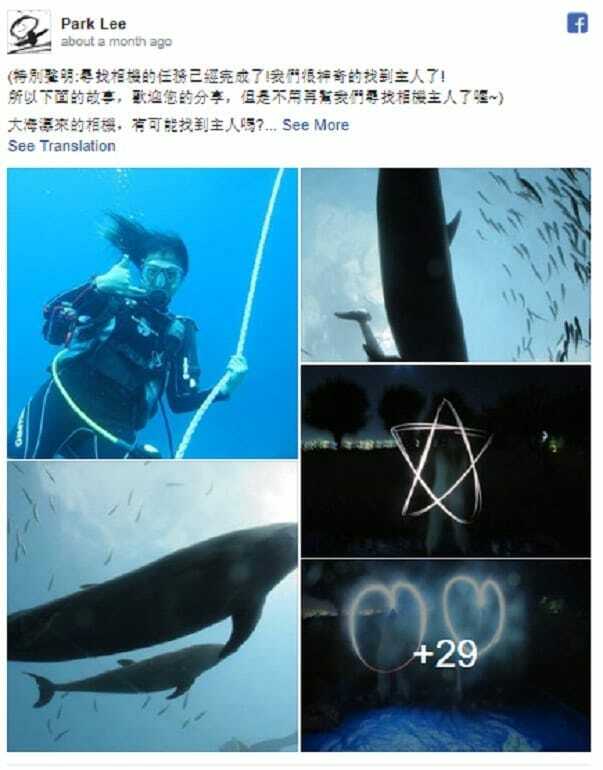 Sadly, in the panic, the diver had dropped her precious camera. All those memories had gone. As much as they tried, no one could find what happened to the camera. The tides were strong, and it had been washed away into the depths of the ocean. Serina had to try and move past it and enjoy the rest of her vacation. 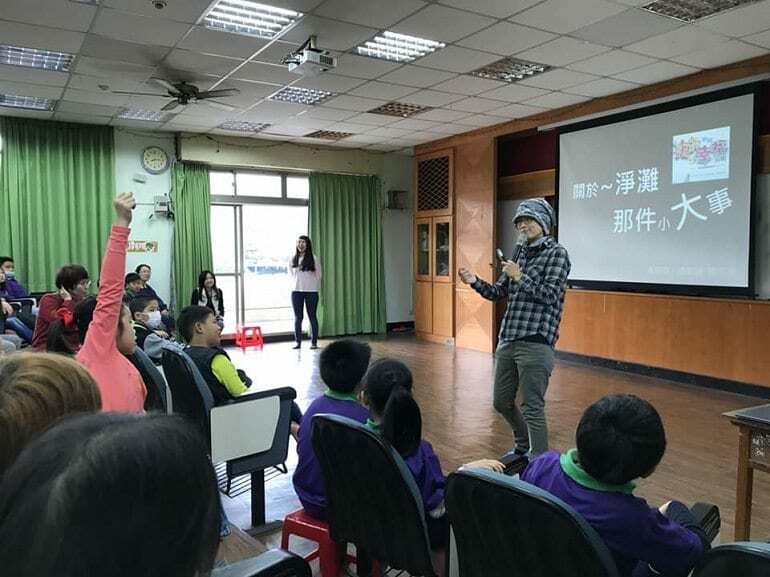 One school in Taiwan has made it their mission to help in the local community as much as they can. How? 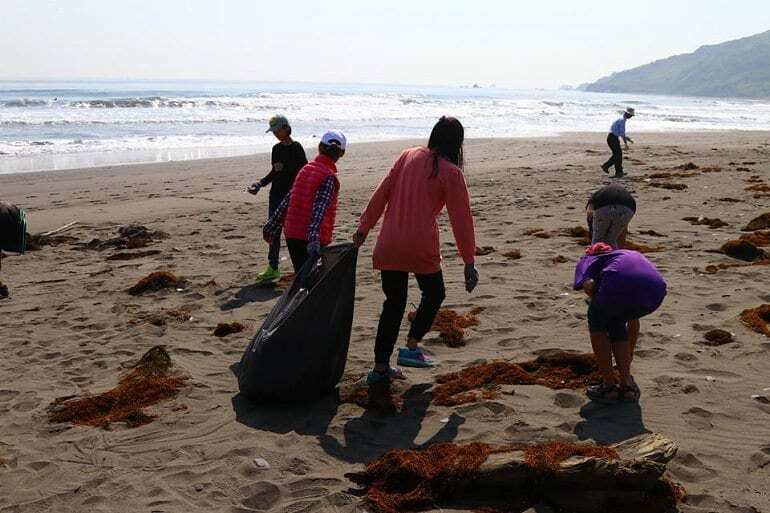 The school organizes beach cleanups to help remove as much of the waste as possible. This way it can be sent to proper landfills rather than destroying the ocean. 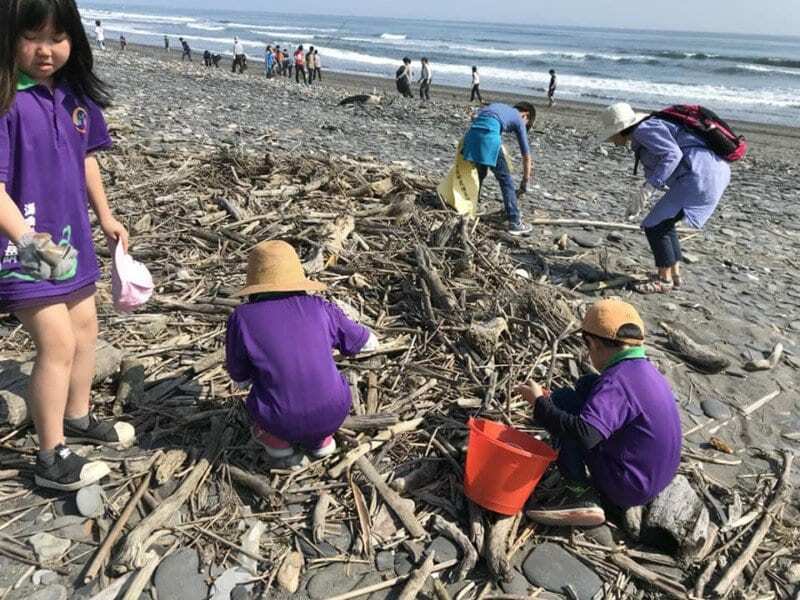 In March 2018 another group of 11-year-old students headed down to their local shore to do their bit. Everything seemed to be normal. What could they possibly find in their searches? 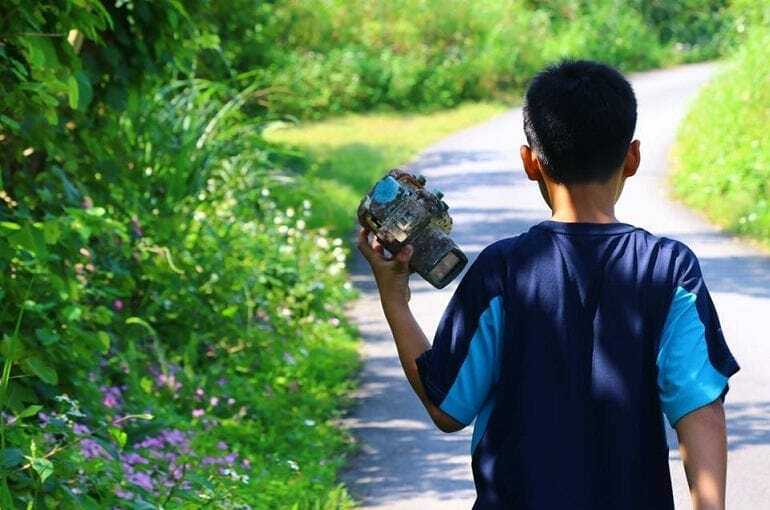 The boys and girls began searching through the pebbles to pick out any bits of trash they could find. That’s when one young boy discovered something no one would have ever believed. Everyone else thought it was just another rock. That is where they were wrong. Upon closer inspection, they realized what he had found. Was that a lense? The faint markings of a name brand? It couldn’t be, could it? After all, how had it found itself washed up on the beach? The “rock” turned out to be anything other than normal. 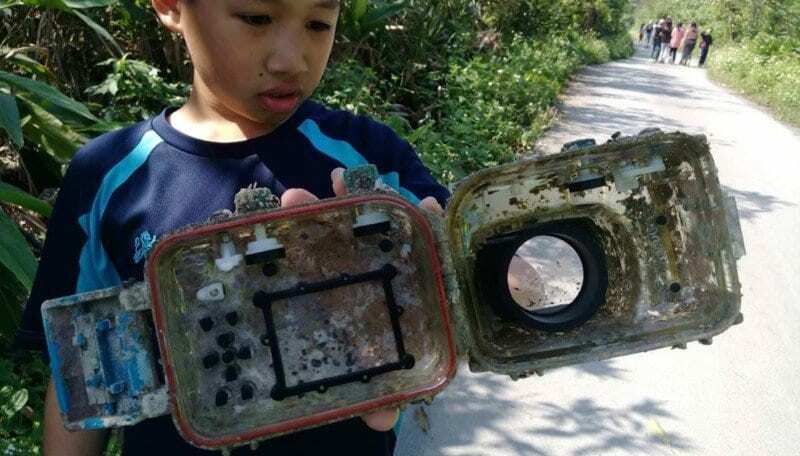 What the boy had really just found was a camera! So how had it ended up on the beach? The gadget was covered in barnacles which told the class that it had been in the sea for a long time. There was no way it would ever work, let alone give any clues as to where it came from. Park Lee, the teacher in charge of the cleanup, decided to put it aside until they chose what to do. Park Lee assumed that the camera wouldn’t work. However, he was very much mistaken. In fact, the students managed to find a button that released a case. A case – of course! Perhaps there was hope for this gadget after all? The students all began to look at the wonder lying in front of them and began to imagine where it could have come from. A spaceship? A submarine? A boat? There was no telling where the camera could have been all this time. The students and teachers tentatively pressed the “power” button on the camera. The gadget may have been kept dry in a case, but that wasn’t to say that water hadn’t begun to leak through the case. As it ran on batteries, this could make it incredibly dangerous. As much as they wanted to discover the truth, no one wanted to get hurt by their curiosity. Park Lee took it upon himself to discover if it turned on. The screen flashed into life. The camera lived. Park Lee found himself with a tough decision to face. He had turned the camera on, but it wasn’t his. Therefore the teacher didn’t know if it felt right to go through the photos. What if they were someone’s private property? After all, Park was about to take a look at someone’s memories. He could witness everything. 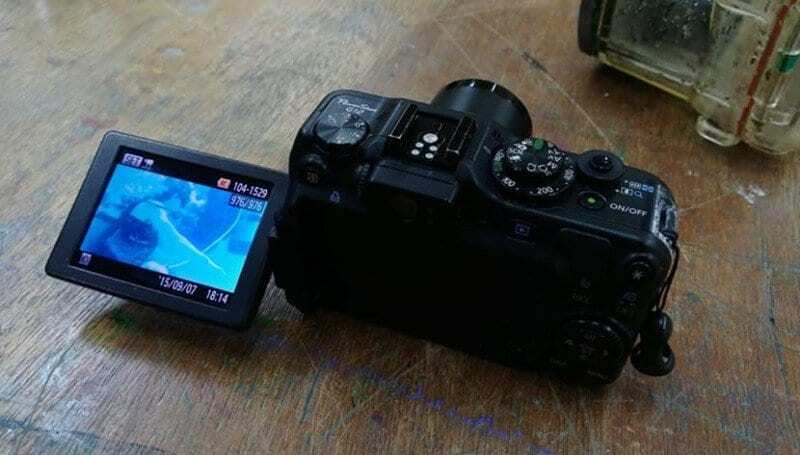 So if he didn’t look at the photos, what was this teacher going to do with a fully-functioning camera that didn’t belong to him? It wasn’t only Park Lee that was under pressure to decide what to do with the camera. All the students wanted to find out what was going to happen to their discovery. Some argued that they had found the gadget so it was rightfully theirs. Now they would have a permanent souvenir from their travels. On the other hand, many spoke about how the camera worked so it wasn’t theirs to keep. They needed to find the camera’s owner. The decision was made. The class had to try and find out who rightfully owned the camera. So how were they supposed to go about asking if anyone had lost a gadget? 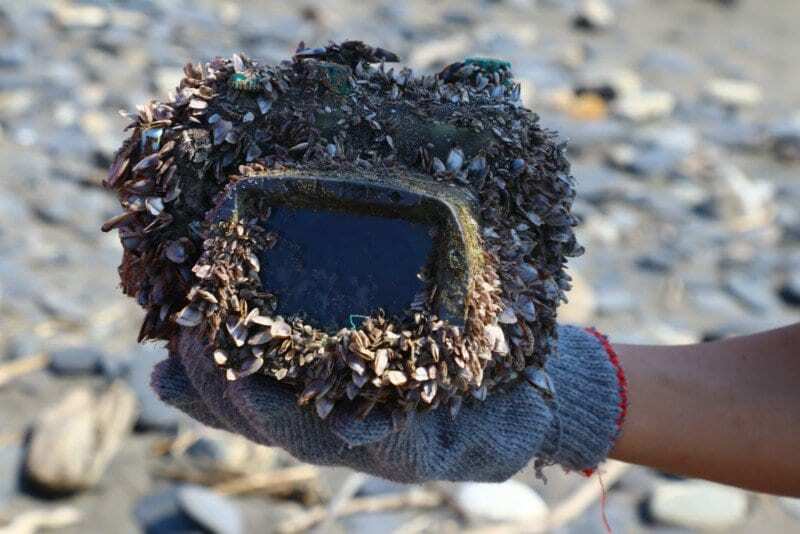 After all, it had washed up on a beach – it could have come from anywhere in the world! Park was left with no choice but to look through the photos to see if he recognized anyone in the images. After scrolling through the teacher realized there could be another problem. The last photo was taken in September 2015. Park took to social media to see if anyone in the world could help find the mystery woman in the photos. Thankfully, he recognized the pictures were from Japan. However, it was a major tourist attraction so it could have been anyone in the world. Plus, they were diving in many of the pictures; there was no clear way to see anyone’s face. Park opted to write the post in Japanese in the hope that someone would realize what had happened. Could Park find any other clues? There was so much interest on Facebook that the teacher had a hard time keeping up with all the inquiries. In just a few hours, the post had been shared more than 12,000 times. 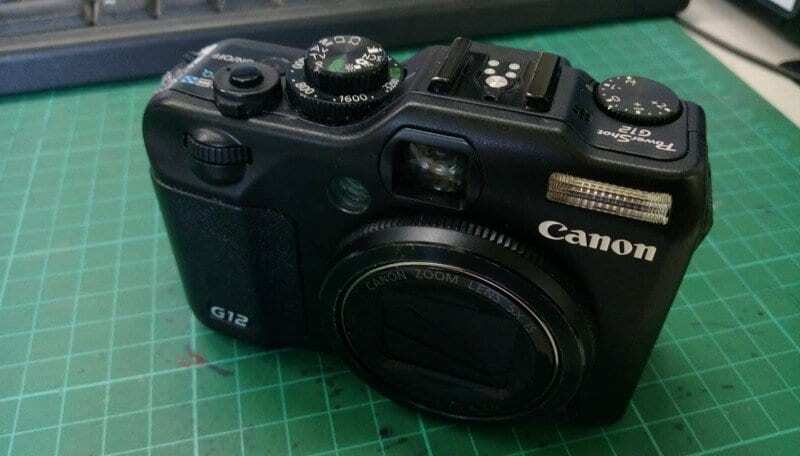 Suddenly, people from all around the world were talking about the mysterious camera. People were tagging their friends and guessing who it could be. 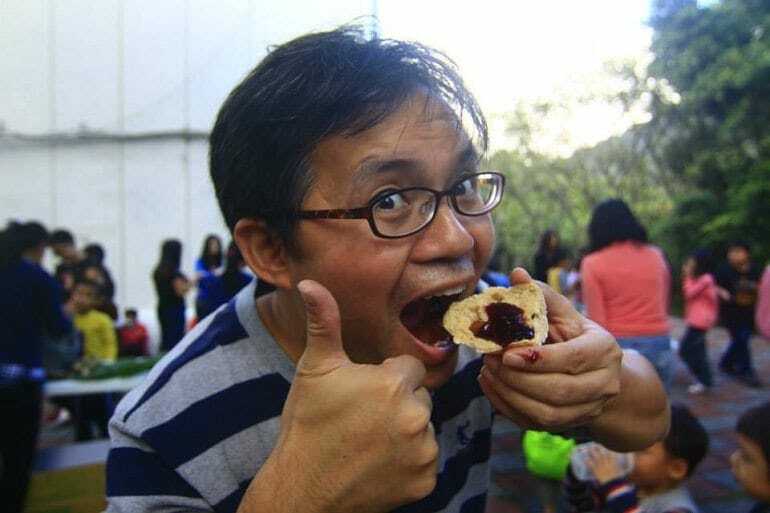 Would anyone step forward as the person in the photos? They had to exist somewhere! 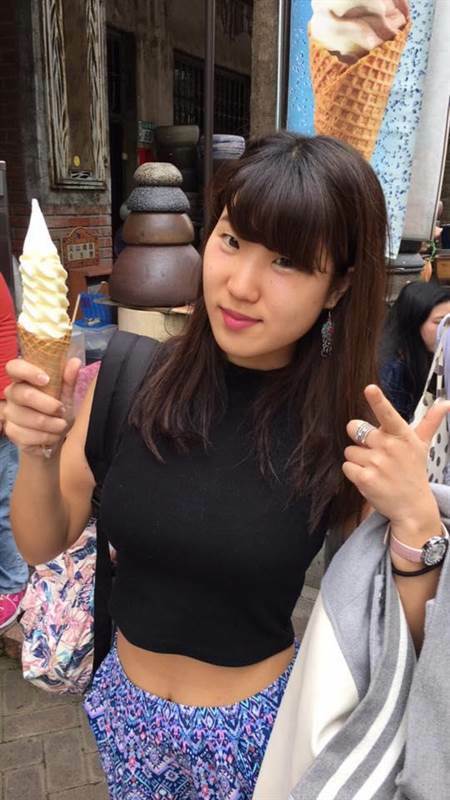 Serina now studies at Sophia University. The spooky part? 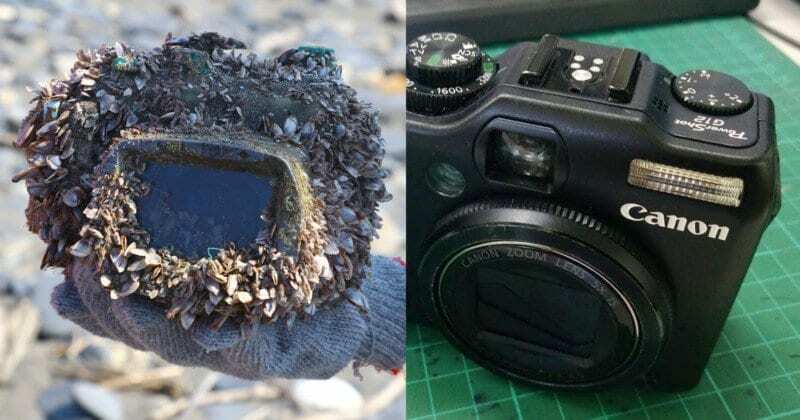 The student traveled to Taiwan just one year before her mysterious camera made its way to the shore. Now, she is just thankful to have her memories restored after so long. However, it looks as though she may still have some waiting in store. 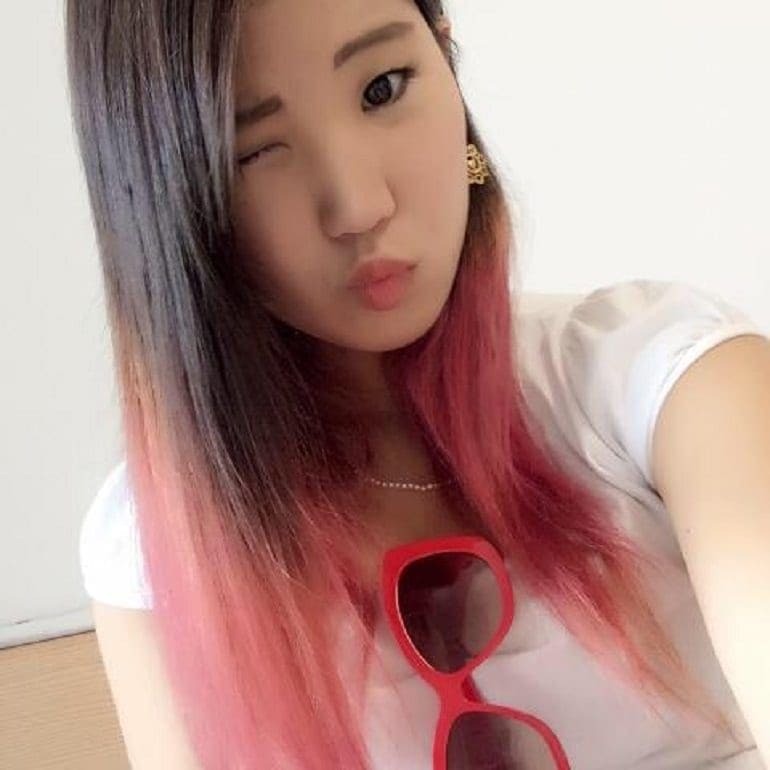 Serina wants to make the hundreds of miles trip to thanks the students and Park Lee in person. She is currently set to visit the school in June 2018 to be reunited with her camera.